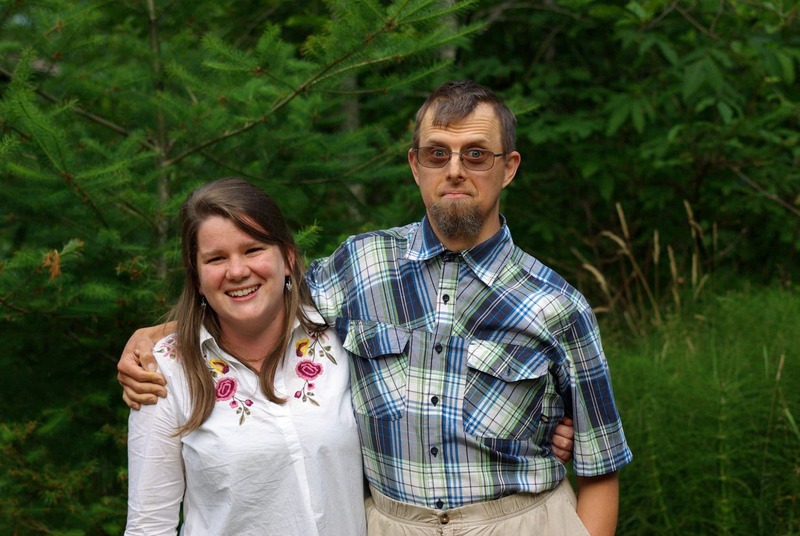 Glenora Farm is a residential community for adults with special needs and their caregivers. It is our endeavor to create an environment in which those who are in need of special care, and those who provide it, can relate to each other as companions, rather than as professionals and clients. In the way we live together, in the way we care for the land and in the things we make, we intend to uphold the ideals of Camphill, in which each contributes what he or she is able to, and receives in turn what he or she needs. 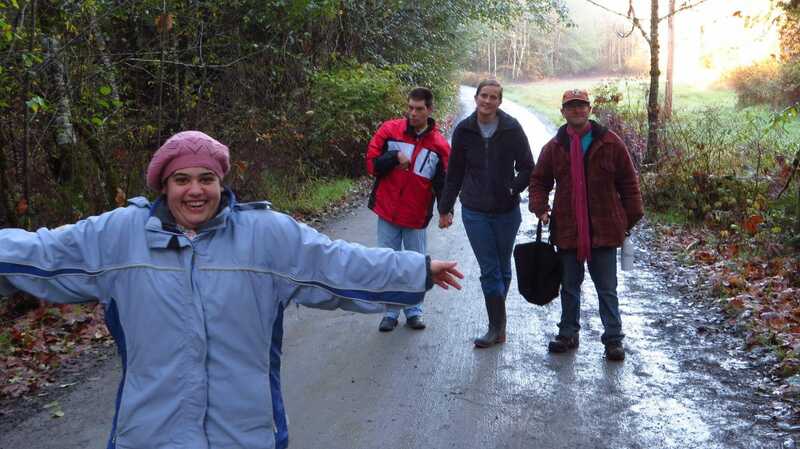 Adults with special needs can join Glenora Farm as a residential member of the community or as a day program participant.  Join the Glenora Farm community as a long-term community member or as a one-year volunteer. 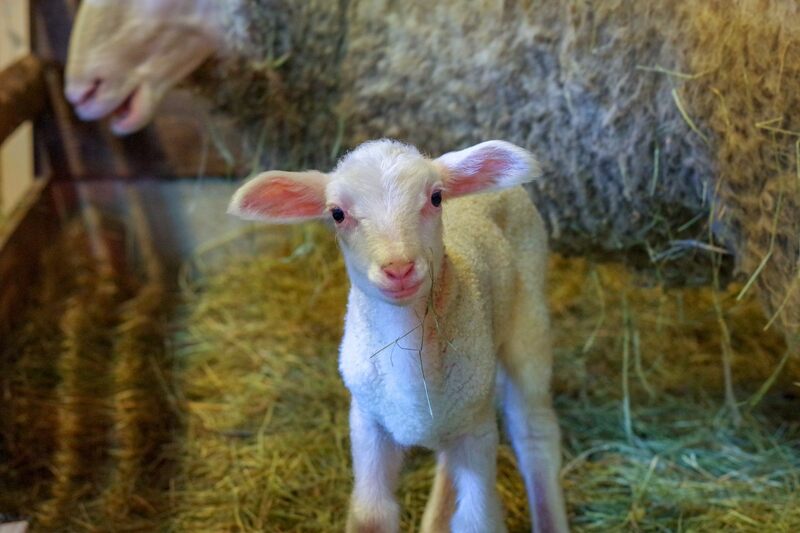 Glenora Farm is happy to announce that we’re expanding our Day Program! We have three full-time openings beginning in the spring of 2019. Come for a tour and see what it’s like to be part of Glenora Farm, or go ahead and apply directly via the link below.